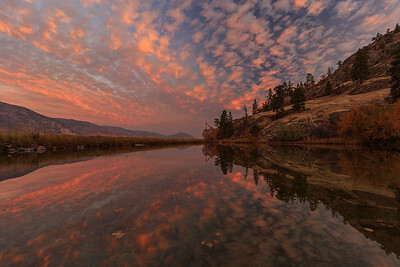 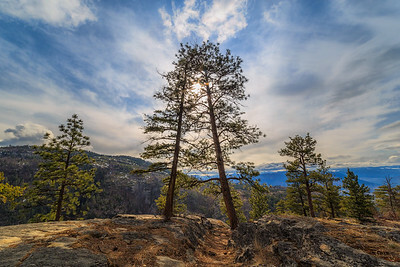 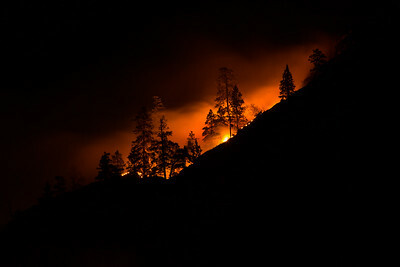 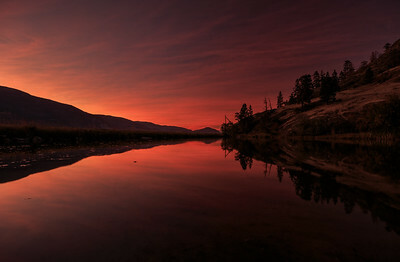 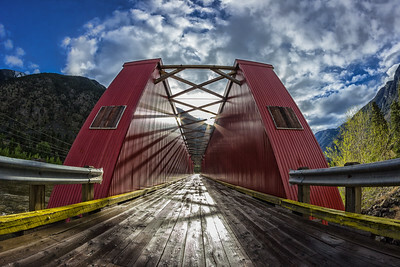 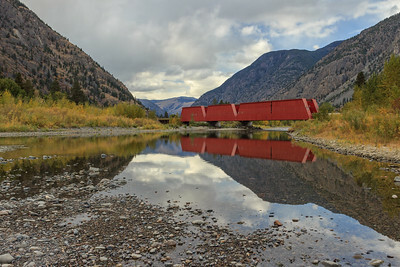 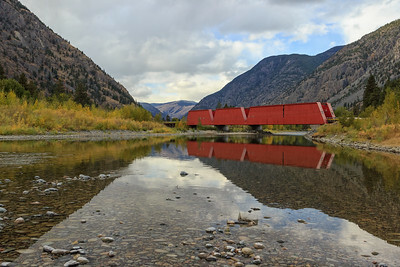 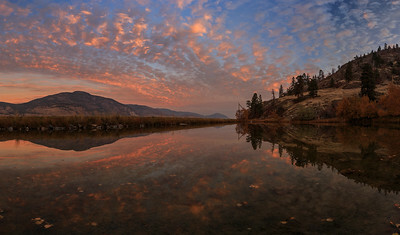 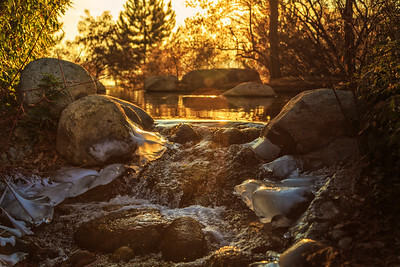 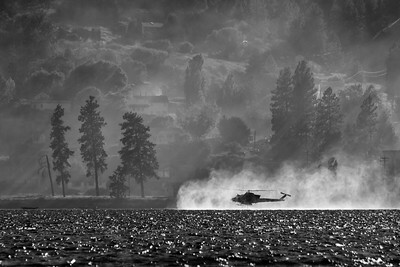 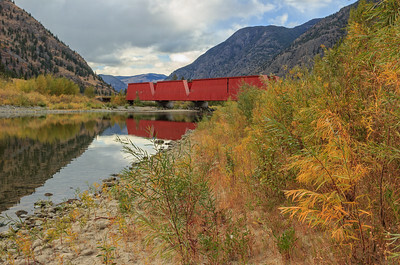 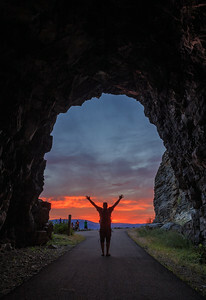 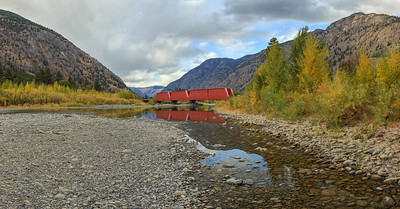 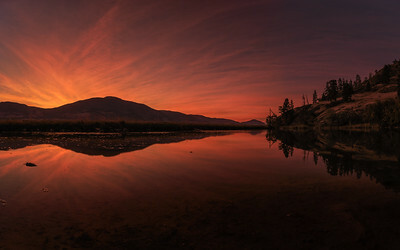 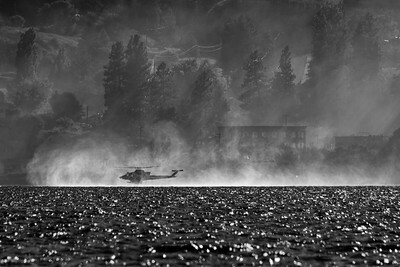 Stunning Landscape images shot around the Okanagan Valley and the Similkameen region in Beautiful British Columbia, Canada. 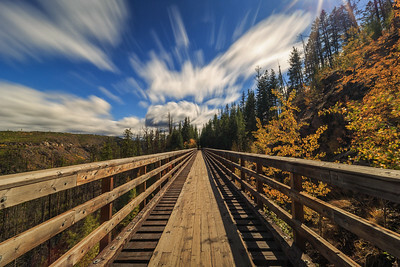 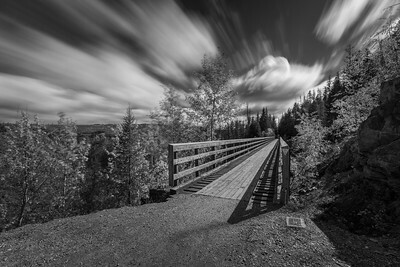 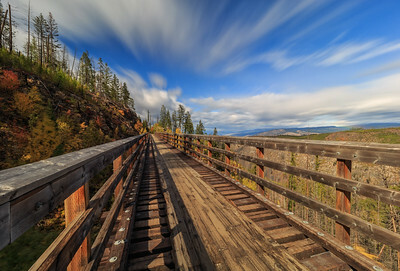 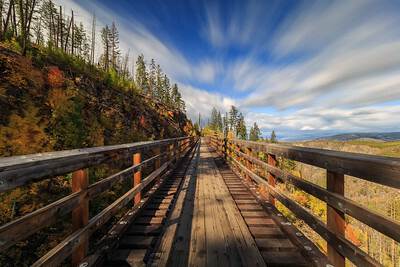 A long exposure shot of Trestle #1 up at Myra Bellevue Provincial Park, Kelowna BC Canada. 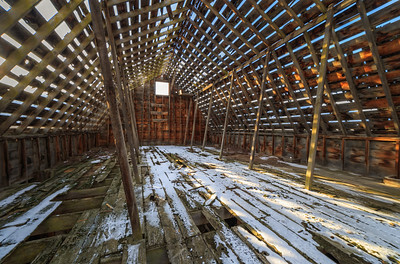 The Loft of the Iconic Haynes Barn in Osoyoos BC Canada.